no matter the size, can make a difference. 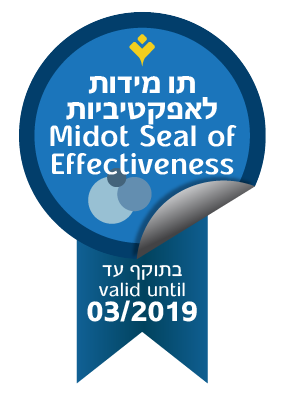 Donations to Yad Eliezer's Medical Support Fund do exactly that: make a difference - a big one - in the lives of cancer patients in the oncology, hematology, bone marrow transplant and immunotherapy departments at Hadassah Ein Kerem Medical Center. Through this program they are provided with emotional support plus assistance with medical staff, procedures and countless other challenges that are involved with a hospital stay. 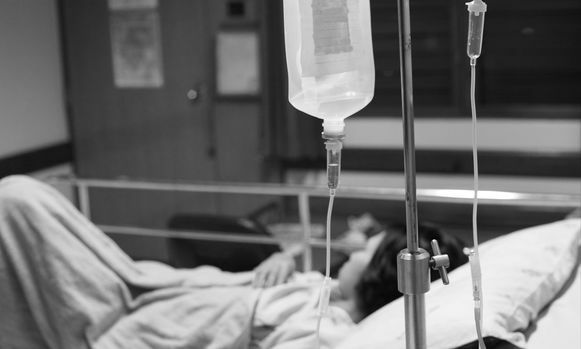 Recently, a member of Yad Eliezer's Medical Support staff met a French woman, a new immigrant who was spending her days and nights (including weekends) at Hadassah hospital while her husband was undergoing chemotherapy treatments. When asked who was watching her six young children as she sat at his bedside, she tearfully said, "We have no family here. Each child is temporarily staying with a different neighbor. But we're so new here, no one really knows us, no one knows what we are really going through. Shabbat is especially hard..." Upon hearing this, our staff member immediately jumped into action. She made several phone calls to leading members of the family's community. She arranged for consistent, qualified childcare to be set up for the children, daily meals for all of them including the mother, and she rallied community members to proactively be on call, ready to step in for any need that arose. This is just one of many examples of how our Medical Support program brings comfort, relief, a sense of stability and help for cancer patients and their families - both in hospital and out - during some of their most trying times. And it is because of generous donations that we are able to do so. More than 400 patients are helped each year.